You have a a party like anniversary or a birthday party and you are in a fix, and have no idea what to do. 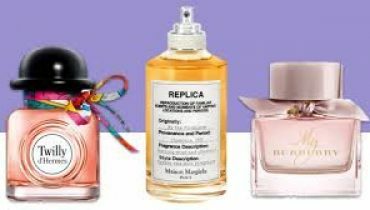 Then i would suggest the best, elegant, not very expensive and guaranteed that is will be liked is to gift a perfume. 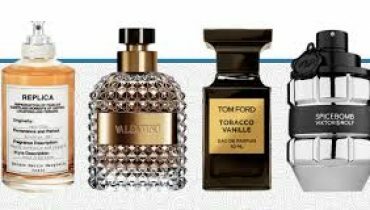 There are wide range of perfumes, but in case you have to no idea what sort of fragrance the other person like. Go for something which is world famous, like Cool Water by Davidoff. 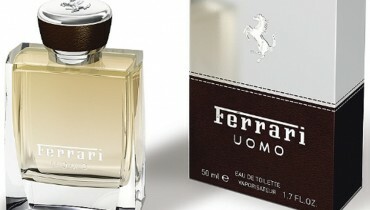 In this article we will tell you something about one of the greatest perfumes i.e. Cool Water by Davidoff. Cool Water is one of my favourite and i would personally suggest that you should buy this at least once. Don’t miss it. 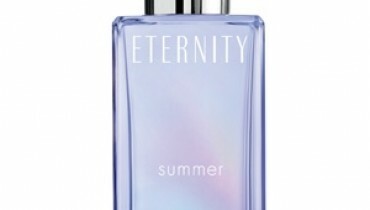 This beautiful and elegant perfume was launched in the year 1988. 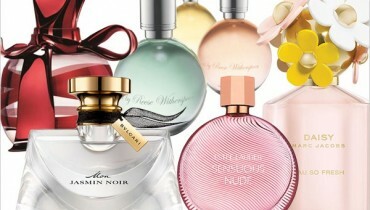 There were many famous people involved in the launching of this excellent perfumes. Some of these famous people include Josh Holloway and Paul Walker. The inspiration of cool water by davidoff was by a Creed Green Irish Tweed. And the good thing about this perfume is that it is for both the gender’s male and female. Both version of this perfume are one of its own kind. Cool Water by Davidoff contains a blend of lavender, jasmine, oakmoss, musk, and sandalwood. There are many variation of Cool Water by Davidoff, all due to its massive success. Cool Water’s for women is a women’s perfume that has refreshing fragrance perfectly blends the fresh, outdoorsy scents of citrus, pineapple and woody notes with the invigorating smell of ocean air.Apply this wonderful, cool perfume every morning and take the advantage of the energy to function properly throughout your day. It is said that if you wear Cool Water by Davidoff to office or workplace, it gives you an aura of confidence and self preservation. On the contrary Cool Water by Davidoff for men is a men’s perfume that has a spicy touch to it. 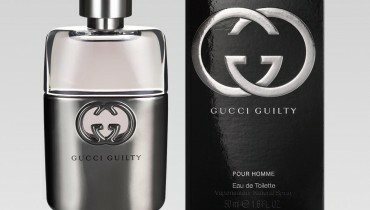 A masculine, sporty fragrance with fresh top notes and warm lasting notes of peppermint and orange blossom. 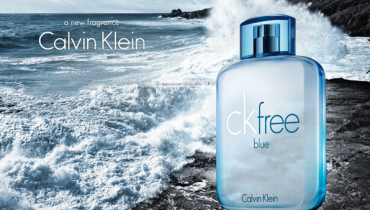 Cool Water for men is a fresh, enigmatic and compelling masculine fragrance that evokes the dynamic vitality of nature and the ocean. Its present price is 31 dollars.